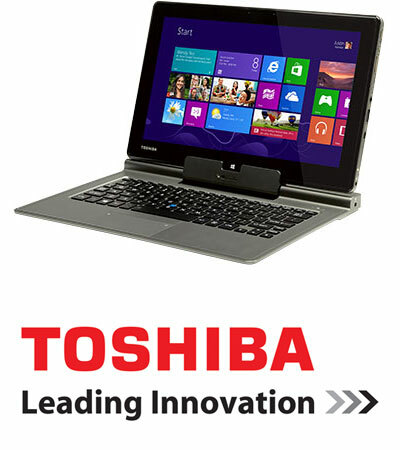 Winning video receives five Toshiba Portégé Z10t’s! Who did you vote for? Thanks to everyone who viewed and voted for their favourite video in our Toshiba Portégé Z10t competition. It was a close run thing and we’re delighted to announce the winner. Congratulations to Jo Day, of Churchill Park School in Auckland. Her video was the most popular and she wins five Portégé Z10t devices for her school. Here her class receives their prizes from Toshiba’s Ian Westlake. We’ll re-visit Jo in a couple of months to see how she’s going with them. This was a two-part promotion with Toshiba. Firstly, we asked raders to tell us how they would use a Z10t in their classroom. The three winners were Jo Day, of Churchill Park School; Ngaire Addis, of Havelock North High School; and Marije Knevel, of Lyall Bay School. Each received a Portégé Z10t for their classroom. Then, for the second stage, we asked each of them to create a video showing how they use their prize. We held an online vote, asking readers to choose the best one, with the winning video earning their creator a classroom set of FIVE more of these fantastic devices – that’s six in total worth an amazing $13,317! We received three great videos. You can watch them here. By Marije Knevel, Lyall Bay School.